Our organization is introducing fifty innovative projects, and they allow fifty individuals to become the next Steve Jobs or Bill Gates, which is a remarkable opportunity to get one's life on a higher level. Each project is based on one's talents and gifts, and like building Apple or Microsoft, it takes everyone working together to bring it about. At the same time, our projects don't always bring in any money, and money is the main focus for many people. The second row of the World Peace Marketing Strategy is for those who have been affected financially, and that row has a different kind of project. It is all about unraveling the illusion that prevents someone from having a sense of abundance in his or her life, starting with the principles that each of the seven major religions teach. Everyone who participates in the framework based on the cooperation of nature must function from his or her own capacity rather than relying on others. The second row includes the allegorical stories--like living in a fairy tale--that unravel the little world of illusion that some people inhabit. They fit into the Crisis in the Family segment. The allegorical stories are based on the Narnia Series by C.S. Lewis, which are allegory for this time, and they start with "The Last Battle," which is the global genocide that started with the conflict in Iraq, and they continue to spin off into the other six stories. These stories are based on the seven crises that families can experience. Behind each story, as C.S. Lewis says, "there is a white witch." An allegorical white witch is a sociopath, someone who functions entirely for his or her own interests. That person is the allegorical devil who, if you accept what that person offers, backs you into a corner and traps you there. She (or he) is playing the game of Lust, which is based on outsmarting you. She may play all seven games, and pushes off responsibility for the damage she has done on others. Seven men with vast potential for their future are each trapped in the little world of a woman whose fears have flip-flopped. The men are tied to an allegorical Silver Chair. The women are allegorical Ladies of the Green Kirtle, grasping for their financial support through a hostile takeover. They play the game of "You Are Good." Before the plan for world peace can move forward, these men must be freed, and the women must see how they can create their life, too. C.S. Lewis offers insights into how to free the men by unraveling the illusion that is based on the power games of Lust and Envy--which lead to slavery and genocide. Also, our books explain how to overcome any crisis, and as the proposals are introduced, they each have a set of books that explain the principles, the application of the principles and the planning stages that allow the crisis to be overcome. The focus of the first proposal, the Exit Strategy for Iraq, address where true power comes from, and the five power games associated with revenge. Two of the games related to revenge are Lust and Envy. The US government uses diplomacy to help other nations overcome the crises they are facing, but doesn't necessarily understand the power games that are being played. By doing so, they may inadvertently reinforce the power games that are trapping those with vast potential, or become trapped, also, by someone who is offering something he or she has no right to have. At the same time, to rely on power games to grab for power, like what occurred with the preemptive strike on Iraq, always leads to a loss of power. There is always a backlash to the games. The international government will allow every nation and every individual on the planet to function on a higher level. The power a nation has will be based on its population. It is in the best interests of every world leader to turn inside the nation and to start to focus on creating a niche based on natural resources. That is not always easy to do. The international government will go into nations as advisors and help those nations to understand what resources that nation has, resources that were not apparent, and then help to find markets for those resources. 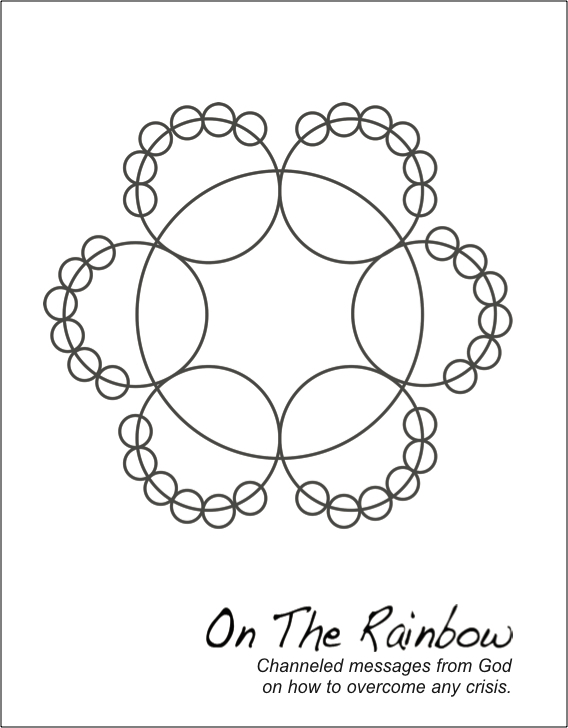 Within our organization, while all the allegorical stories are spinning around and around, we are working to establish a club, called "The Multiply Your Resources Club," which allows participants to create abundance in their life, based on the Flower of Life teachings. 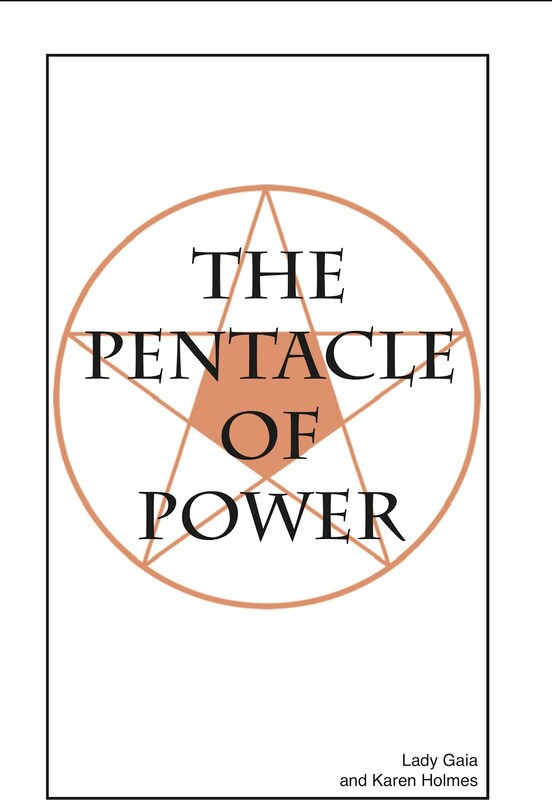 This club allows participants to lift themselves up into the top row of the World Peace Marketing Strategy, but first they must overcome the crises in their life that came from grasping for power or abundance, and work to undo the damage they have done to regain the power they have lost by relying on the power games of revenge.